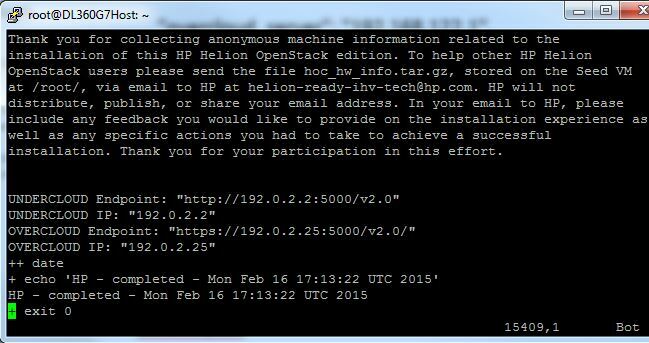 Use this guide to deploy Helion OpenStack v1.1 RC2 onto a single physical node. A Proliant DL360G7 with 144GB RAM was used for the installation. Install Ubuntu Server 14.04.01 using entire disk, non-lvm. Why non-lvm? No scientific reason, the system just appeared to perform better than with lvm. Enable RDP and change number of sessions for RDP from 1 to 50. It should now be possible to RDP onto the server and work from a GUI. Configure a local NTP server unless there is an NTP server available. Create the new VMPLAN file which allows the association of roles with servers. 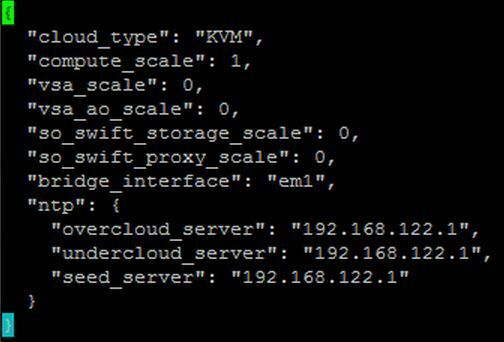 Now log in to the Seed VM and begin installation of the UnderCloud and OverCloud. 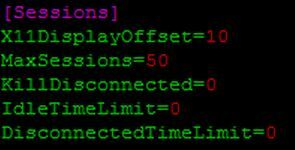 Assuming that the default networking is acceptable we just need to edit the kvm-default.json file and configure the physical interface used by the seed host server (em1 in my case) and also configure the NTP settings. Now source this file and complete the build process – this can take from 30 minutes to 3 hours depending on the underlying physical resources available.